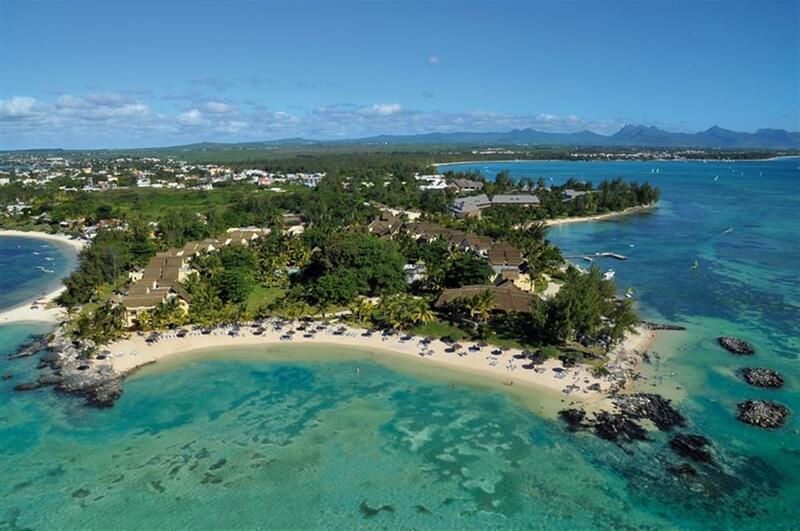 Canonnier Beachcomber Golf Resort & Spa is a friendly and welcoming resort set on a historic peninsula with a relaxed Mauritian atmosphere. The resort overlooks the Indian Ocean towards a number of islets, and the gardens and beach make the most of its peninsula setting. 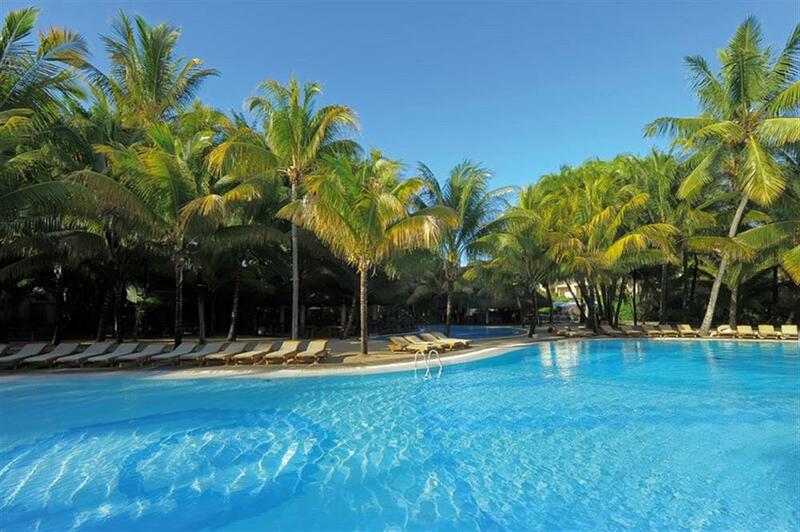 Its location is also just a short drive away from the entertainment and shops found in Grand Baie. 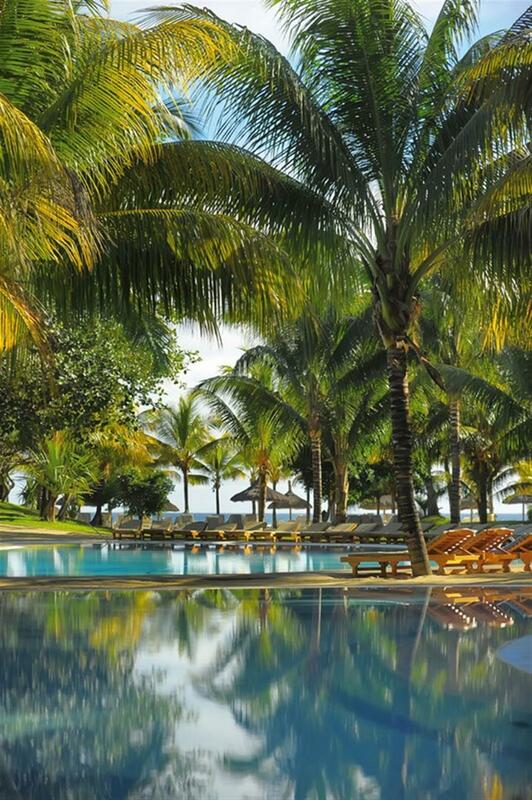 The rooms at Canonnier Beachcomber Golf Resort & Spa are beautifully appointed and furnished with neutral colours and natural woods. 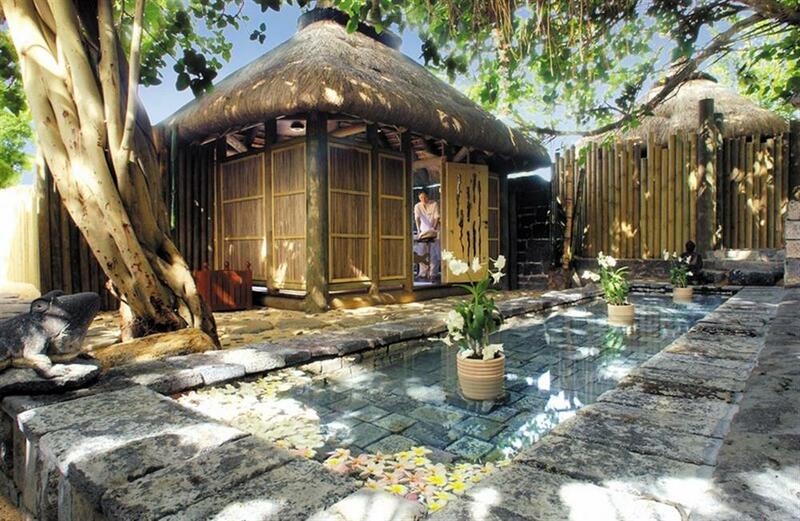 All of the rooms overlook the tropical gardens or the Indian Ocean. 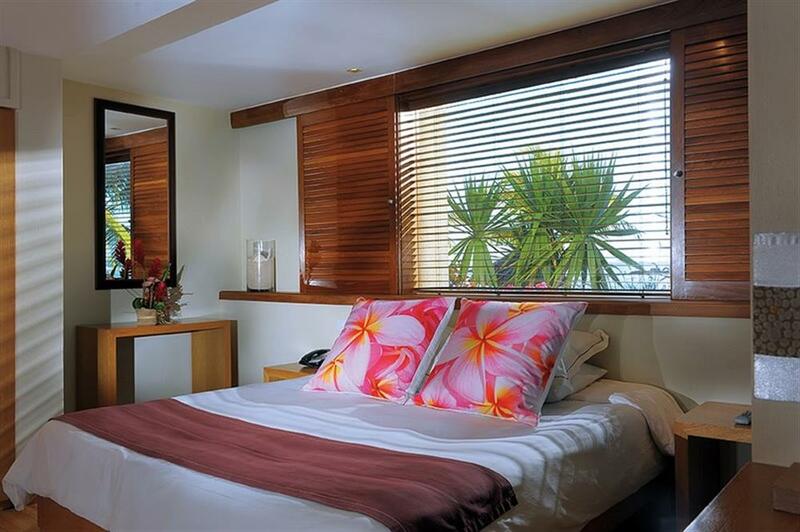 All rooms, apartments and suites include individually controlled air-conditioning, private bathroom with bathtub (no bathtub in Standard Rooms), shower and WC, mini-bar, safe, hairdryer, international direct dialling telephone, television with satellite channels, and complimentary tea & coffee facilities. 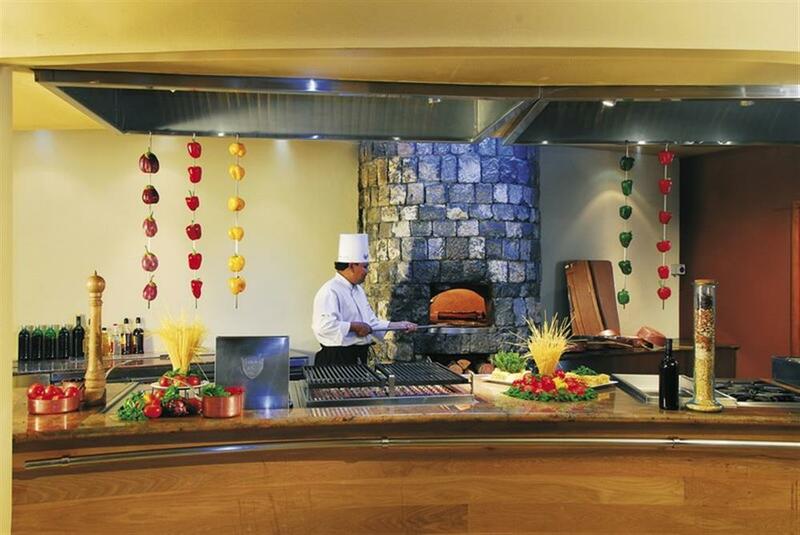 Canonnier Beachcomber Golf Resort & Spa offers dining at two superb restaurants and has a great bar which serves snacks throughout the day. 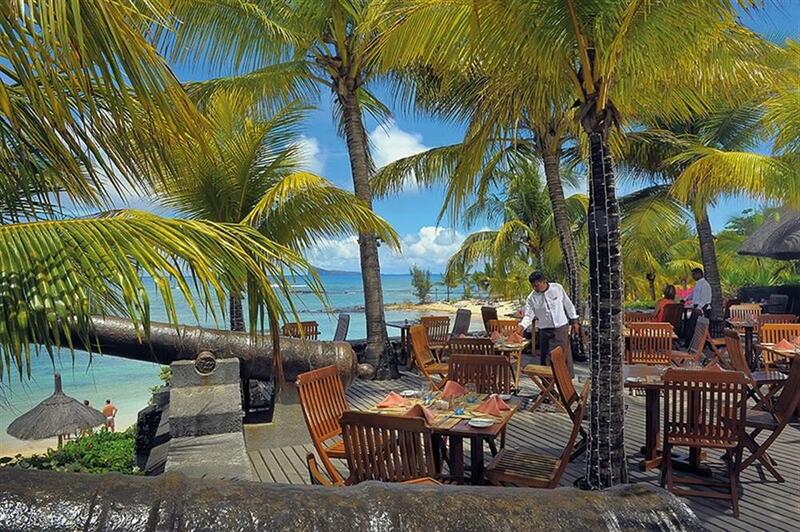 Guests also have the chance to inter-dine at the restaurants at Le Mauricia, although from time to time these restaurants may be for the sole use of Le Mauricia guests. 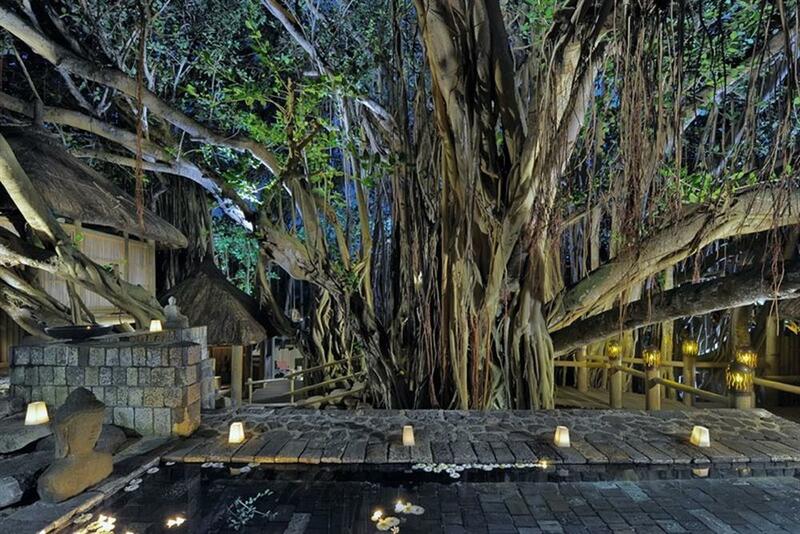 There is a fantastic Wellness Centre, which is built in and around the branches of a huge, ancient Banyan Tree. 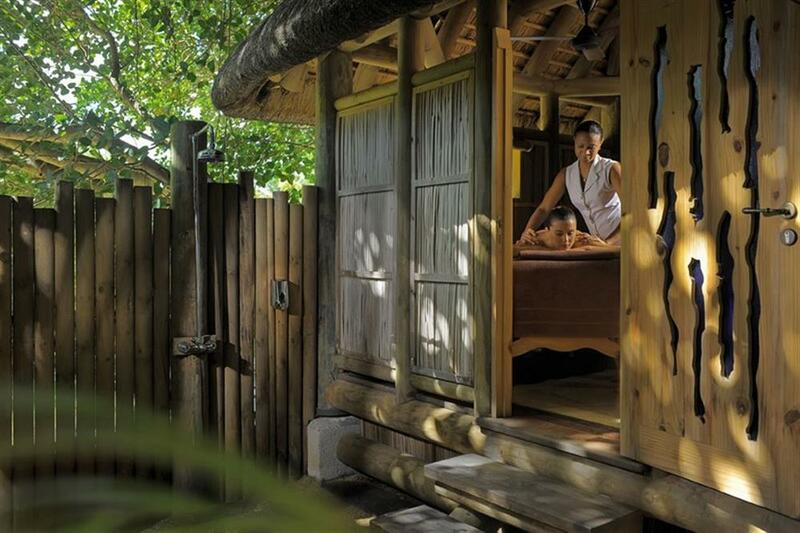 It offers a number of relaxing massage treatments and also offers a double massage cabin. 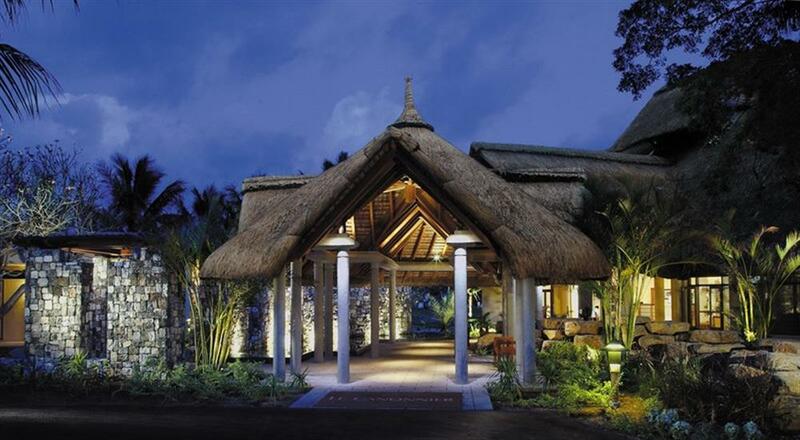 There are 3 floodlit tennis courts, table tennis, volley ball, bocciball and archery which are all complimentary for guests. Mountain bikes are also available for hire. 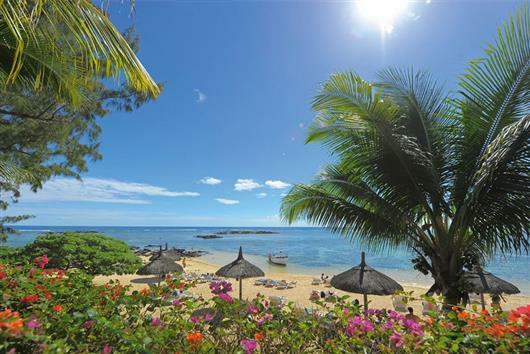 Gentle, inviting waters make Mauritius a perfect destination for water activities - waterskiing, windsurfing, sailing, glass bottom boat trips, snorkelling, kayaks and pedal boats are all complimentary for guests. 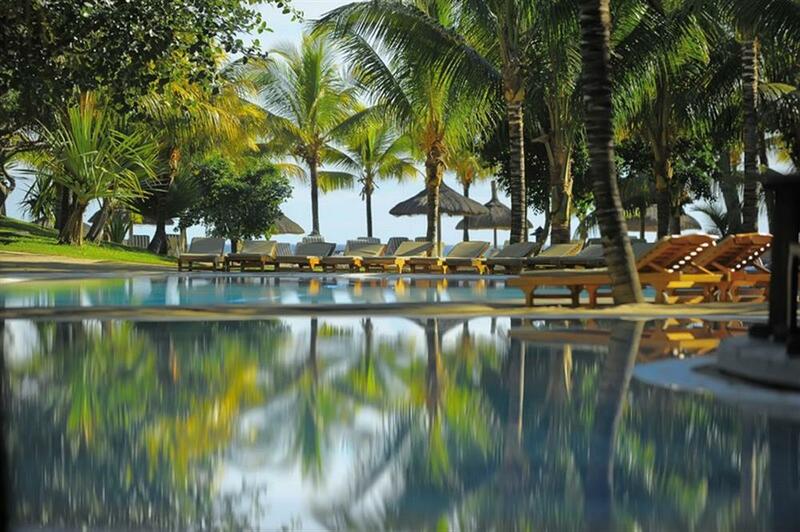 The hotel also offers free weekly group sailing and windsurfing lessons. Canonnier Beachcomber Golf Resort & Spa has an on-site PADI affiliated Dive Centre with a comprehensive diving programme. There are a number of good dive sites within 20 minutes boat ride of the hotel.